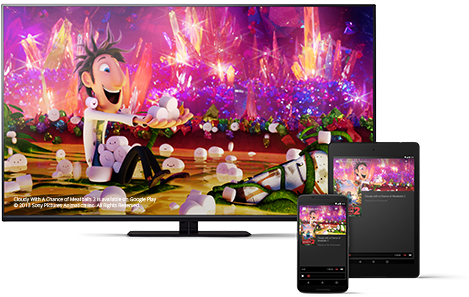 Cast your favourite entertainment from your phone or tablet straight to the TV. Chromecast is a media streaming device that plugs into the HDMI port on your TV. Simply use your mobile device and the TV you already own to cast your favourite TV shows, films, music, sports, games and more. 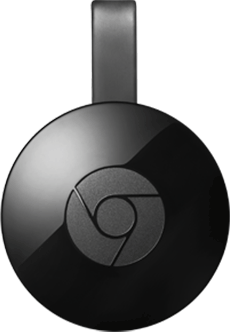 Chromecast works with iPhone®, iPad®, Android phone or tablet, Mac®, Windows® laptop or Chromebook. Choose from over 200,000 TV shows & films, 30 million songs, plus radio, sports, games and more. Discover thousands of apps at chromecast.com/apps. 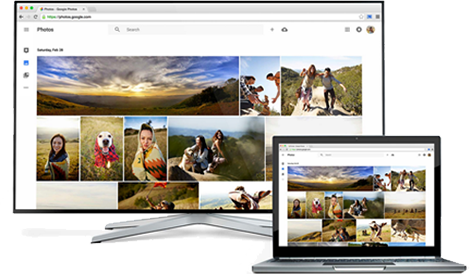 See anything on your Android phone or tablet on your TV or use your laptop to cast any website from the Chrome browser. If it’s online, you can cast it. 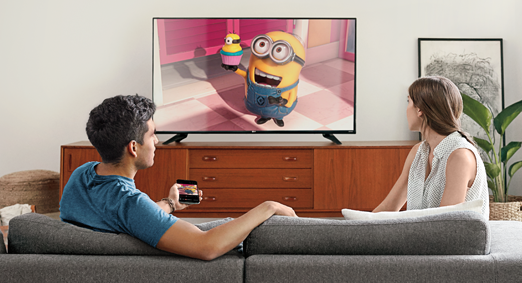 Get started in 3 easy steps: Chromecast works with the devices that you already own. Plug it into the back of your HDTV and turn on, connect it to your Wi-Fi network and start casting from your phone, tablet or laptop. Availability and performance of certain features, services and applications are device– and network– dependent and may not be available in all areas; subscription(s) may be required and additional terms, conditions and/or charges may apply.